The Obama administration and its European allies are praising an interim nuclear deal reached with Iran, but tougher sanctions being proposed in Congress could complicate matters. We talk with House Homeland Security Committee Chairman Rep. Michael McCaul and House Intelligence Committee member Rep. Adam Schiff about whether the deal represents progress or a threat to the United States and the Middle East region. The economy added 203,000 jobs in November, pushing the unemployment rate down to 7%, its lowest level in five years. We’ll get the story behind the numbers with economist Mark Zandi, Annie Lowrey of the New York Times and the American Enterprise Institute’s Kevin Hassett. President Obama goes on offense over the health care law, Bill Clinton defends some public advice he gave to the President and the Republicans try a reset with women. Our panel DNC Communications Director Mo Elleithee, Former Ohio Secretary of State Ken Blackwell and USA Today’s Susan Page weighs in. Watch Sunday at 9 am ET and Noon ET. Cutting The Budget, Or Cutting Out? An Exclusive interview with Senate Minority Leader Mitch McConnell (R-KY) on his meeting with the President and whether Congress and the White House can come to an agreement to minimize the impact of the forced spending cuts. 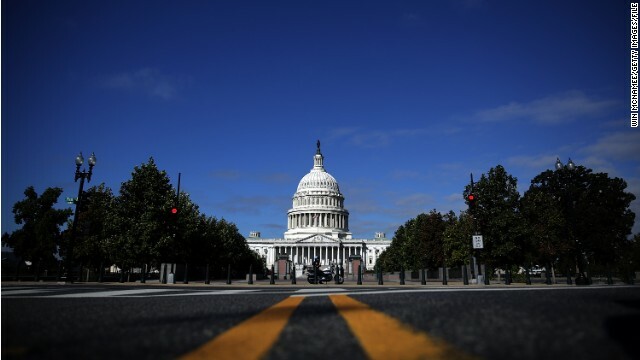 Plus, Stephen Moore from the Wall Street Journal, USA Today Washington Bureau Chief Susan Page, and Mark Zandi from Moody's Analytics on how Washington gridlock will affect the economy. Watch it Sunday at 9am & NOON ET. 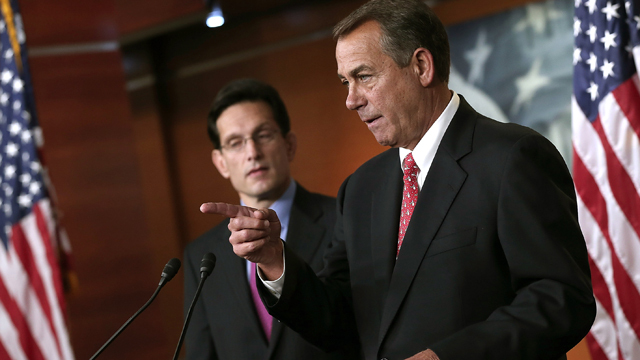 House Speaker John Boehner's civil war. 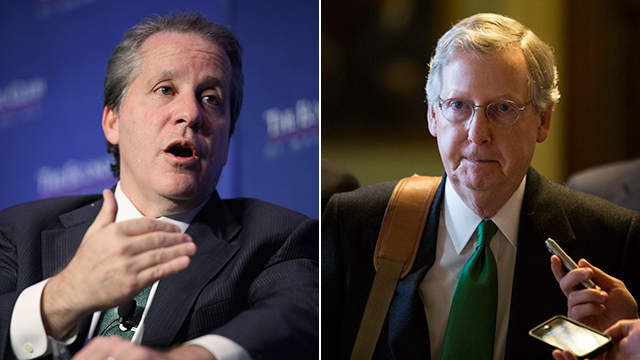 The two sides of the fiscal cliff showdown within the Republican Party with Congressmen Steven LaTourette and Mick Mulvaney. Plus- a culture of violence – with Connecticut Senator Joe Lieberman. And the NRA breaks its silence with a plan to keep schools safe. We have their point man, Asa Hutchinson.